Do: Paint a Picture of your PET! Create a memory! Paint your own picture of your own pet. 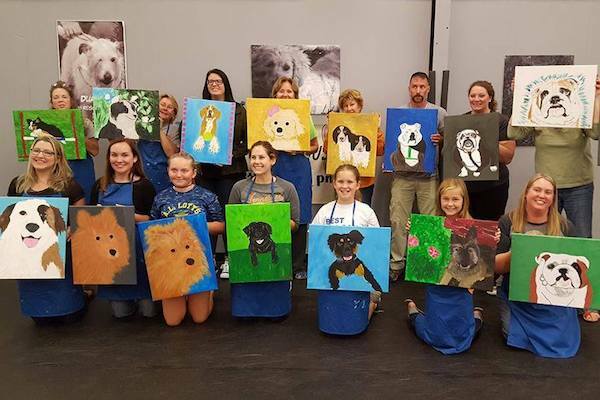 Submit a picture of your pet to Teresa ([email protected]) and she'll put it on a canvas for you to fill in! Simple! Cost is $40 limit of 30 people. All supplies included! 16"x20" canvas, acrylic paint, easel, apron, brushes. Bring your own beverage (any type including alcohol), snacks and friends! 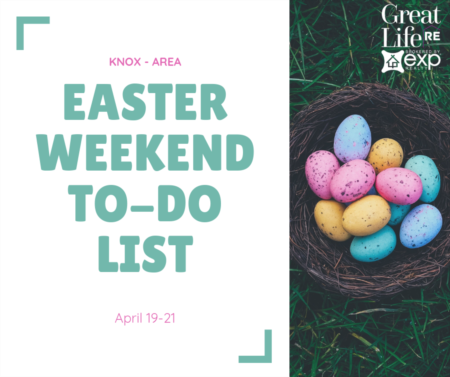 Led by a talented local artist who provides simple step-by-step instructions. By the end of the evening, you'll have created a one-of-a-kind masterpiece and a new found talent that you'll want to explore again and again. Join Hexagon Beer and Rebel Kitchen in the taproom for an hour of beer, cheese and meat tasting. 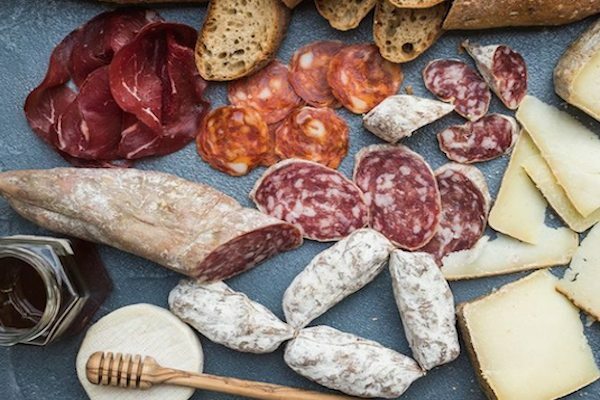 Franchesca from Rebel Kitchen will be sharing her knowledge of artisan cheese and charcuterie while Stephen, Brewmaster, will pair various Hexagon beers. Seating is limited, so get your tickets soon! The Orchid Family is one of the largest groups of flowering plants in the world. With over 28,000 species, the wondrous variety of shapes, colors and scents is astounding. 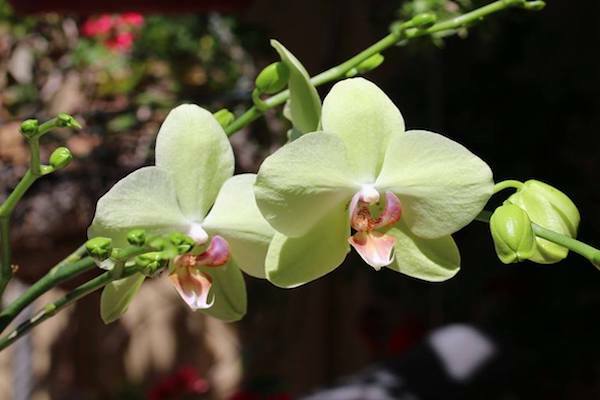 This workshop will introduce some of the most popular genre of orchids and explore the growth requirements of these beauties so that you can successfully grow them at home. By gaining a deeper understanding of their natural habitat, you will be well equipped to coax their charming blooms for years to come. Fee includes one tropical orchid plant. Plant may not be in bloom at the time of the class. 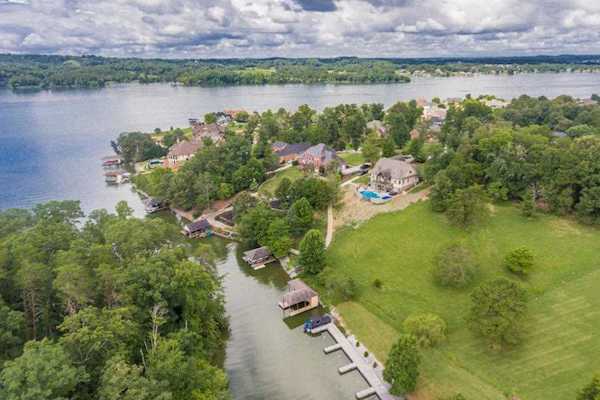 Beautiful lakefront lot in Conkinnon Pointe with private boat dock on Fort Loudon Lake. Envision yourself walking to your private boat dock in your back yard to take the boat out for the day. 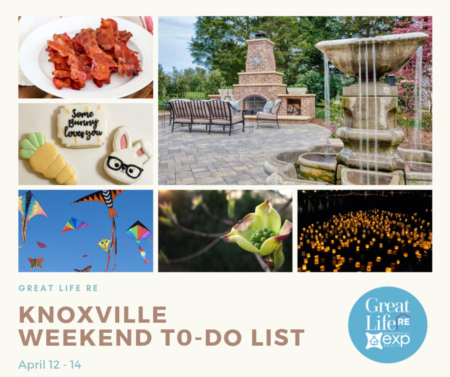 Convenient to West Knoxville shopping and dining. 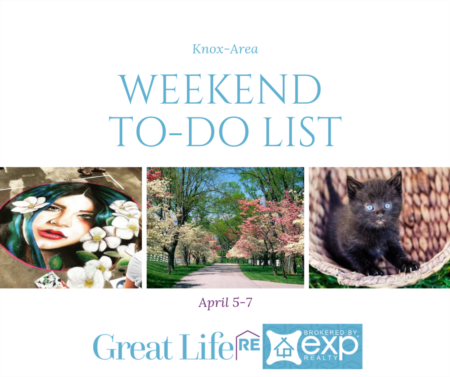 This great neighborhood also offers a community boat ramp, day dock, additional boat slips and gazebo. 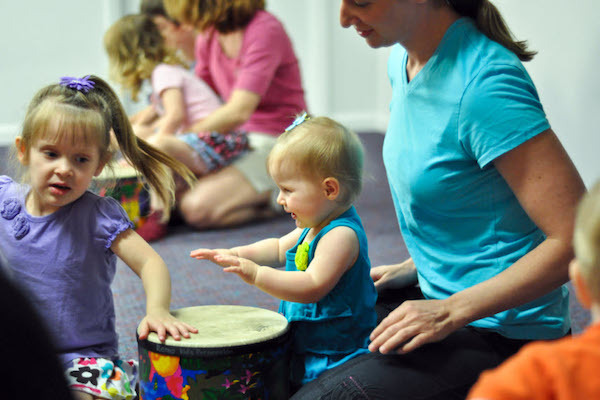 A free series highlighting storytelling and children's music, perfect for patrons who can’t attend the Library's weekday storytimes. 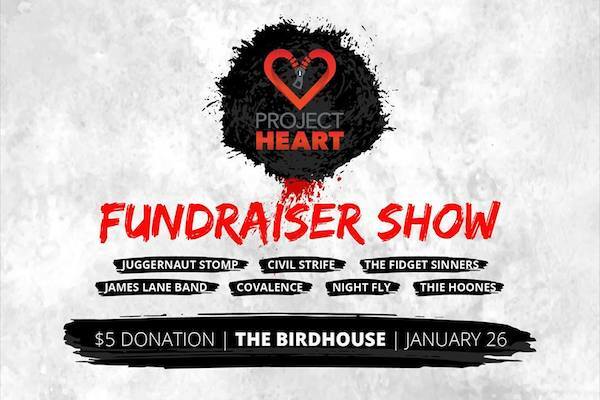 Come join Civil Strife and 6 other local East Tennessee bands playing all day at Birdhouse Knoxville to raise money for Project Heart, a charity foundation that supports families battling with Child Heart Disease. They will be taking a minimum of $5 in donations at the door as well as selling merchandise and holding raffle prizes to raise money. Guests are allowed to bring their own drinks and they will be checking ID's at the door. Thank you to Covalence, Nightfly, James Lane Music, Juggernaut Stomp, The Fidget Sinners, & The Hoones for choosing to play this event! This should be a great show!